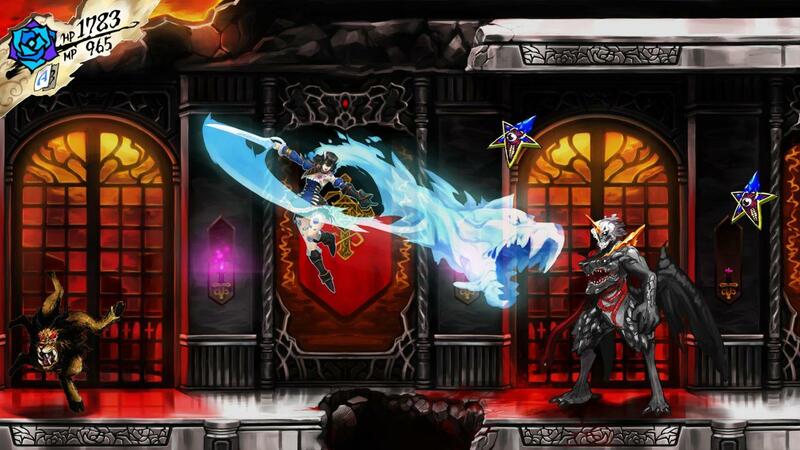 Bloodstained: Ritual of the Night's Wii U version has officially been canceled, with the Nintendo Switch version of the game taking over as the "official" Nintendo console version. The news was confirmed by project lead Koji Igarashi in a special statement via Kickstarter update, which reads as follows. We hope you will continue to support us." Igarashi's comments may be of little consolation to anyone who wasn't able to procure a Switch, but of course the Wii U has ceased production, and it makes sense that the Switch would take over and take point as the console on which everyone will need to purchase the game. But if you don't have a Switch and you had chosen the Wii U version as a backer on Kickstarter, your pledge will automatically change over to the Switch version instead. If that doesn't work for you, you can change your backer pledge over to PlayStation 4, Xbox One, PC or PS Vita by going to your own backer survey and changing it with the "Change Your Survey Answers" link. You could otherwise cancel your backer pledge and simply get a refund instead. You'll be eligible if you chose Wii U before today for your reward, backed at the unlimited tier, can be refunded via PayPal, or a few other prerequisites. Just send an email to "orders@fangamer.com" with the subject line "Bloodstained Wii U Refund" before April 20. This change will introduce additional, more regular Bloodstained development progress updates and will show off additional characters the protagonist is to meet during her travels. Hopefully this means the Switch version is stable and should remain so during the rest of the development cycle.